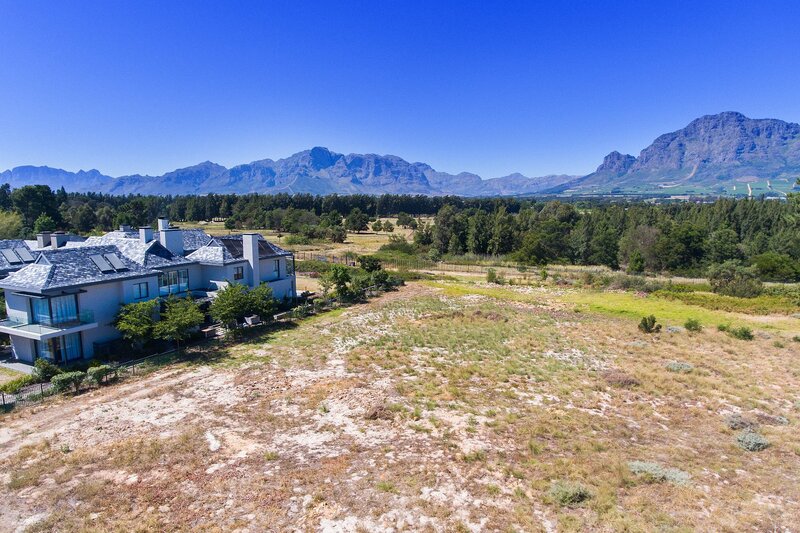 Official On-Site Property Agency. 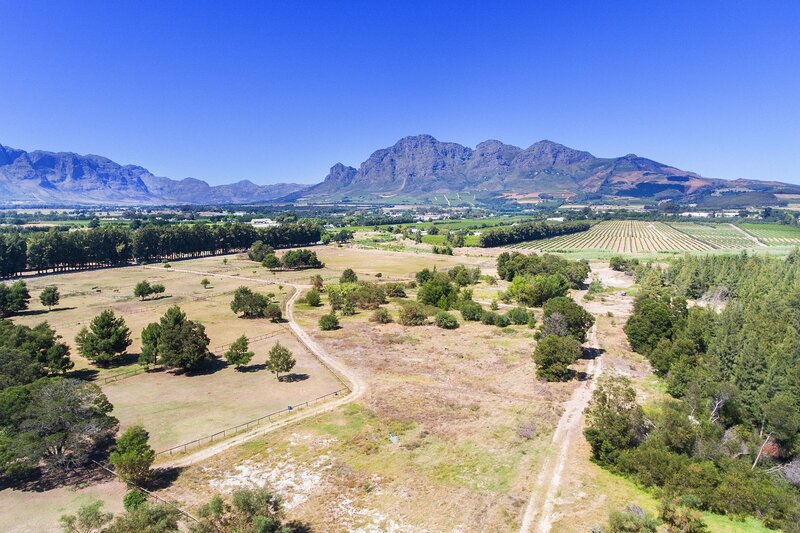 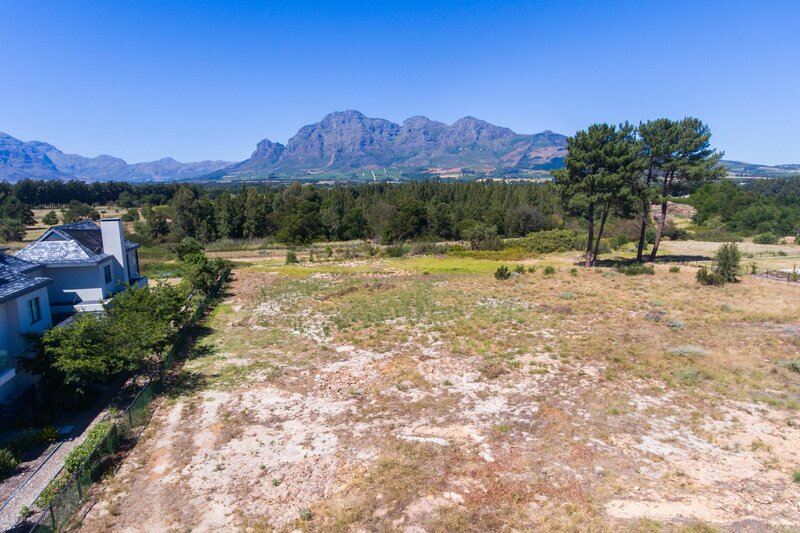 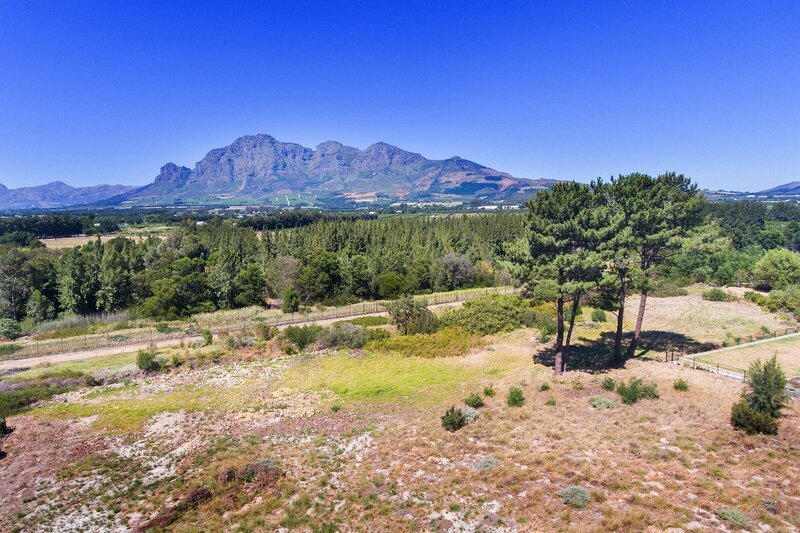 This brand new release is one of the largest vacant stands in Pearl Valley. 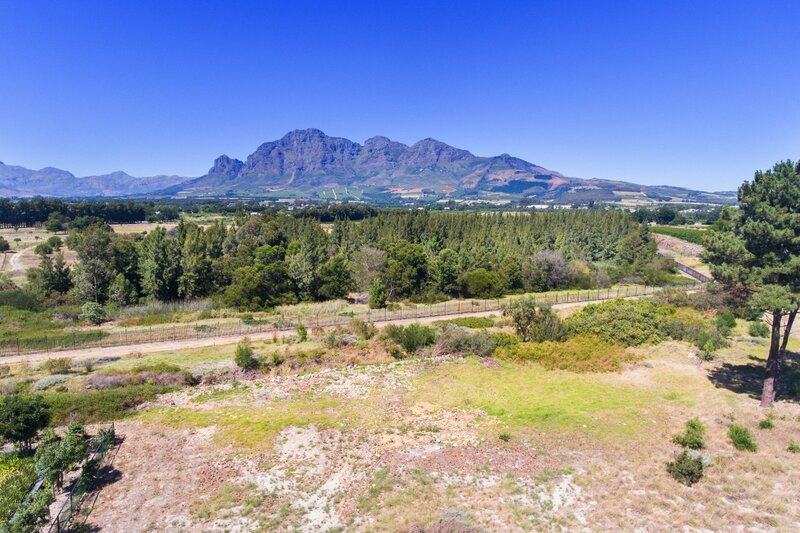 Surrounded by panoramic mountain ranges, towering trees, a natural wetland and exquisite bird life, this stand encapsulates the true beauty of nature and what it means to live in such a beautiful part of the world. 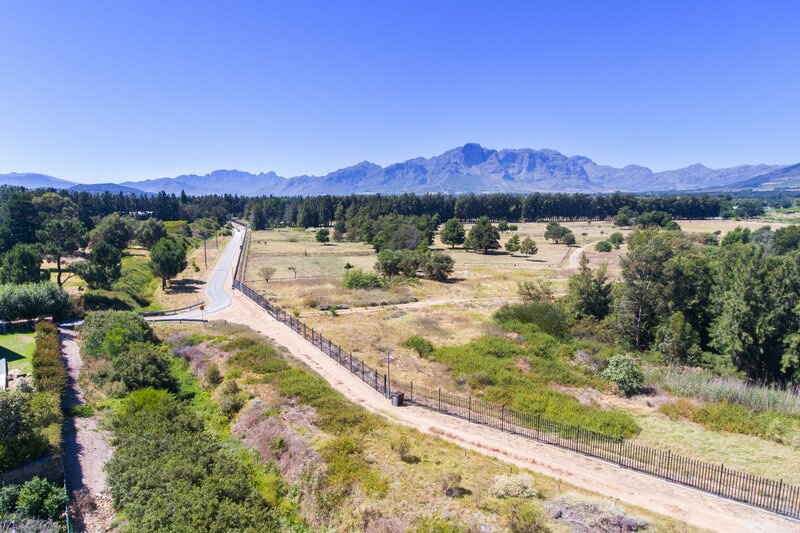 It gives you the feeling that you’re on your own private country estate, while providing the benefits of top security, estate facilities and the best quality of life.